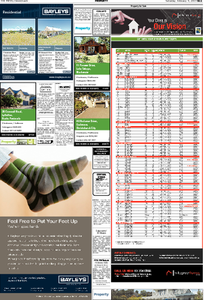 Showing 1,061 - 1,080 of 147,425 results. 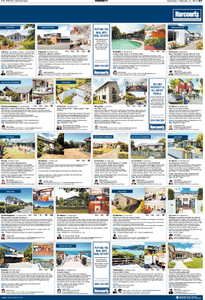 Page 3 of Section G of the Christchurch Press, published on Saturday 9 February 2013. Page 4 of Section G of the Christchurch Press, published on Saturday 9 February 2013. 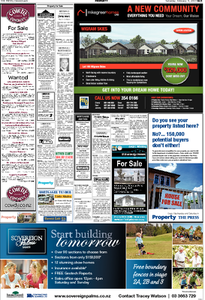 Page 15 of Section G of the Christchurch Press, published on Saturday 9 February 2013. 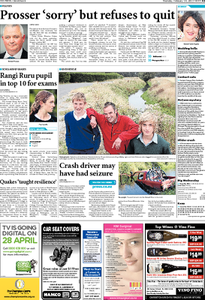 Page 11 of Section G of the Christchurch Press, published on Saturday 9 February 2013. 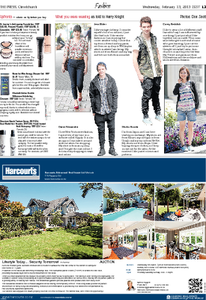 Page 12 of Section G of the Christchurch Press, published on Saturday 9 February 2013. 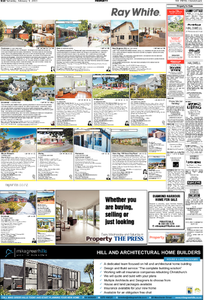 Page 7 of Section G of the Christchurch Press, published on Saturday 9 February 2013. 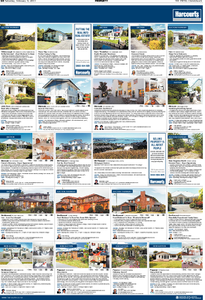 Page 8 of Section G of the Christchurch Press, published on Saturday 9 February 2013. 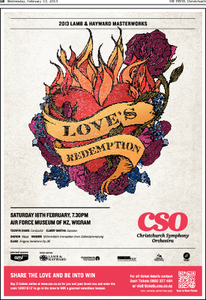 Page 14 of Section G of the Christchurch Press, published on Saturday 9 February 2013. 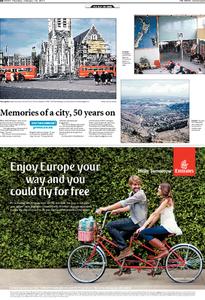 Page 5 of Section G of the Christchurch Press, published on Saturday 9 February 2013. Page 6 of Section G of the Christchurch Press, published on Saturday 9 February 2013. 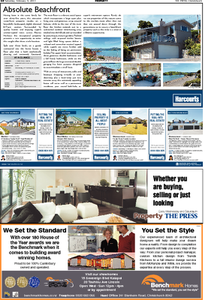 Page 2 of Section G of the Christchurch Press, published on Saturday 9 February 2013. 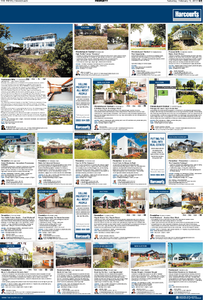 Page 3 of Section A of the Christchurch Press, published on Thursday 14 February 2013. 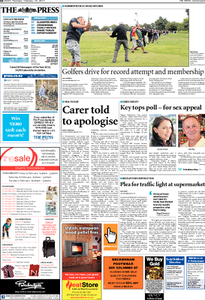 Page 4 of Section A of the Christchurch Press, published on Thursday 14 February 2013. 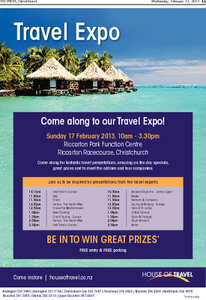 Page 13 of the Zest section of the Christchurch Press, published on Wednesday 13 February 2013. 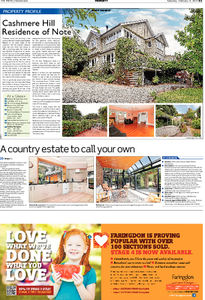 Page 15 of the Zest section of the Christchurch Press, published on Wednesday 13 February 2013. 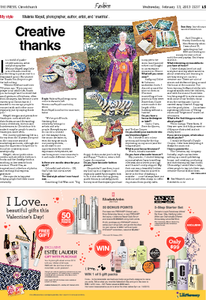 Page 16 of the Zest section of the Christchurch Press, published on Wednesday 13 February 2013. 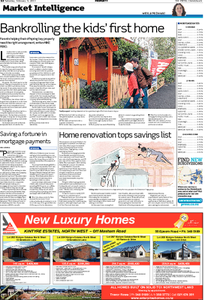 Page 10 of the Zest section of the Christchurch Press, published on Wednesday 13 February 2013. 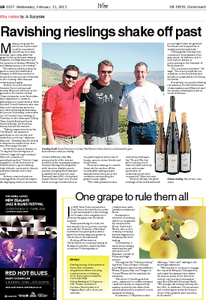 Page 11 of the Zest section of the Christchurch Press, published on Wednesday 13 February 2013. 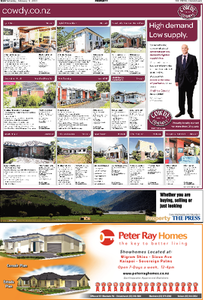 Page 2 of Section A of the Christchurch Press, published on Thursday 14 February 2013. 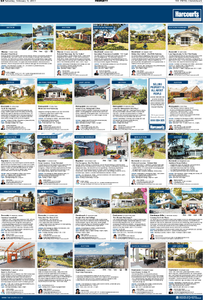 Pages 8 and 9 of the Zest section of the Christchurch Press, published on Wednesday 13 February 2013.